It’s a New Year, a new episode of the Boom and a new Star Wars movie for Yoshifett to gush over. 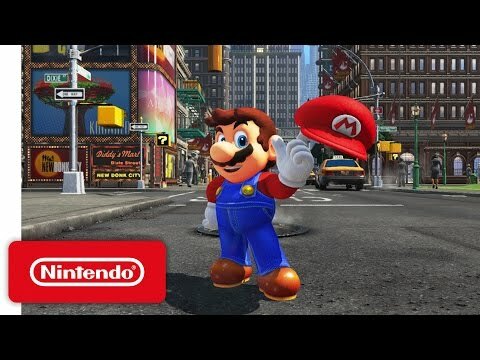 Mario leaves the Mushroom kingdom to go on an all-new adventure in Super Mario Odyssey. The game is coming to the Nintendo Switch later this year.